Lonavla is a beautiful town and hill station city in the Pune district of Maharashtra. It is almost 66 kilometers away from the city of Pune. It is known for the production of solid candy and, is a huge stop on the railway line connecting the two big cities, Mumbai and Pune. Both, Mumbai-Pune expressway and Mumbai-Chennai Highway pass through Lonavla. Monsoon season is the best time when people from all over the country visit this beautiful place. The name of Lonavla is taken from Sanskrit and it refers to caves such as the Baja caves, Carla caves which are close to Lonavla. A trip to Lonavala and Khandala by car would be the best because you can witness the mesmerizing beauty of both, Lonavala and Khandala. Another destination that would captivate you is the Tungi fort, one of the forts captured by Malik Ahmad. Lonavala is a peaceful and charming hill station close to Pune, in Maharashtra. It is a fantastic holiday spot and fun-day location of Punekars. The pretty hill station is full of lush green landscapes and alluring waterfalls. The calm and unpolluted atmosphere of Lonavala gives people a break from the maddening rush of the big cities like Mumbai and Pune. 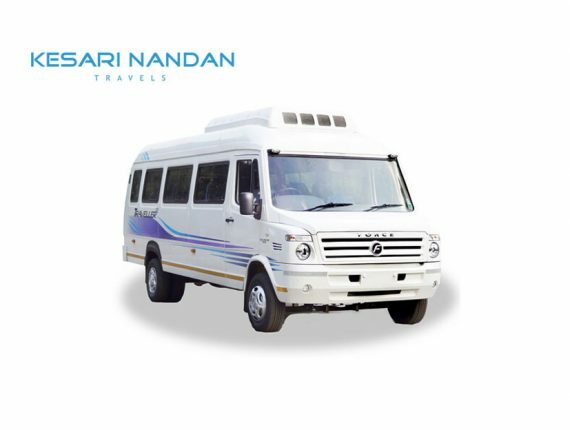 Kesarinandan travels car rental has a wide range of fleets, which gives you many options to choose the cab which is most convenient for you. 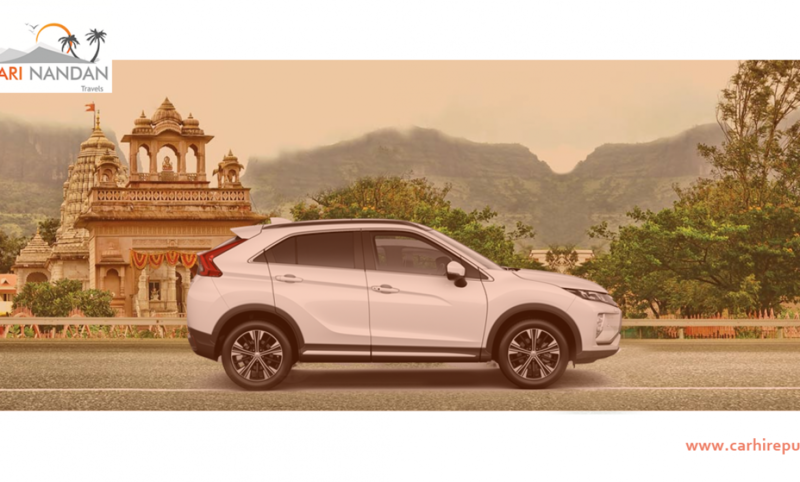 You can rent a car from Pune to Lonavla by selecting hatchbacks, sedans, Xuv’s and luxury car models at an reasonable price. Some of the popular cab models include Innova, Etios, Tata Indica and Honda City. All our cabs are clean, hygienic and well maintained. We have a very successful reputation and business for many years so you not need to worry about the quality of service we offer. We guarantee you that your Pune Lonavala trip will be safe and secure and you will definitely choose us once again. Why rent our Cab services? The below mentioned points highlight Kesarinandan Travels Car Rentals differentiators. Affordability: Pune to Lonavala cab fare will be economical and will not burn a hole in your pocket. Transparent Billing: We ensure transparent billing of our Pune to Lonavla cab service by providing the fare breakup in advance. 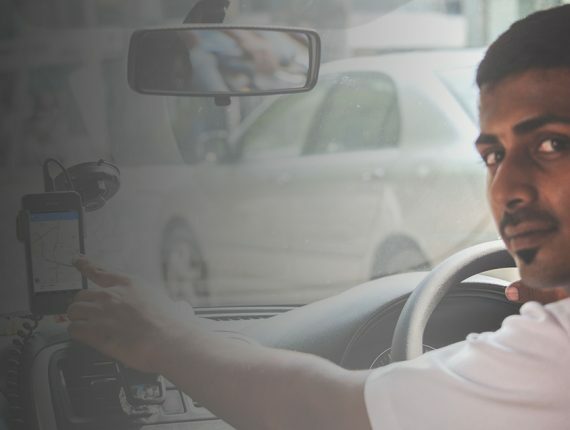 Punctuality: Our drivers are disciplined and always reach on time for your pickup. Courteous Drivers: We have trained our drivers to maintain professionalism and courteous behavior with our esteemed customers. Online Booking: Each client is valuable to us, so we have launched our online booking services to serve our clients efficiently.